Well, at least three not counting the other 47 shades of Winter gray outside. 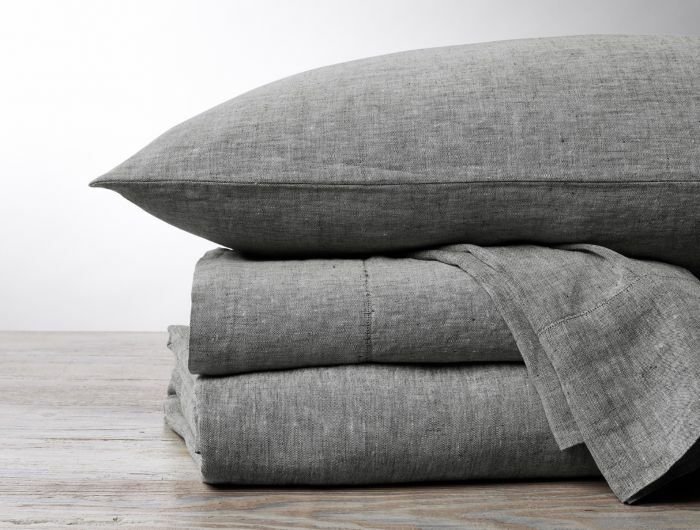 It’s hard to decide…organic linen chambray in charcoal, organic crinkled cotton percale in pewter or organic cotton percale in carbon. You could leave it to a coin toss to narrow the field or examine the choices by subtle detail. 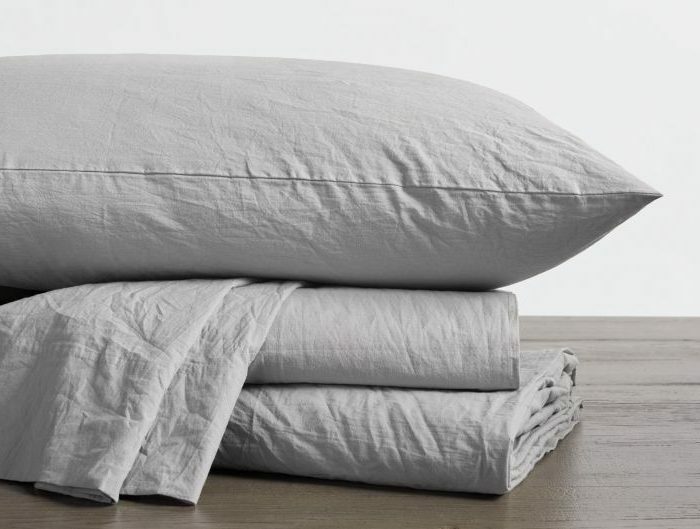 Coyuchi offers the linen in a great minimalist set consisting of a flat sheet, pillowcases and a duvet cover…eliminating the top sheet. 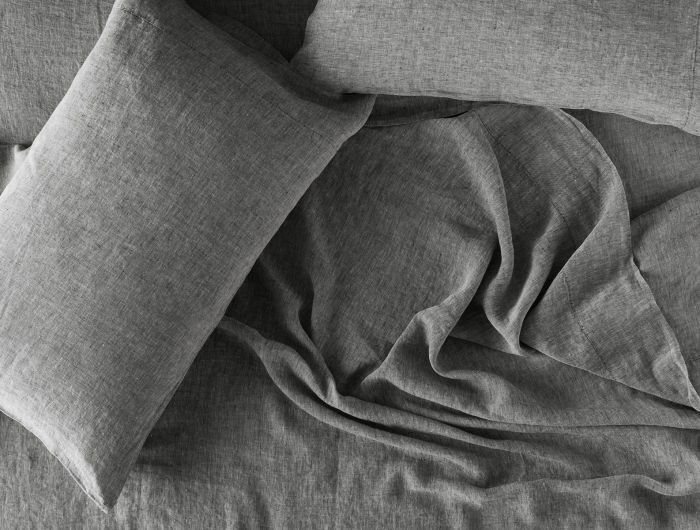 Their crinkled percale is a lighter shade but lures you in with the crisp rumple that percale promises. 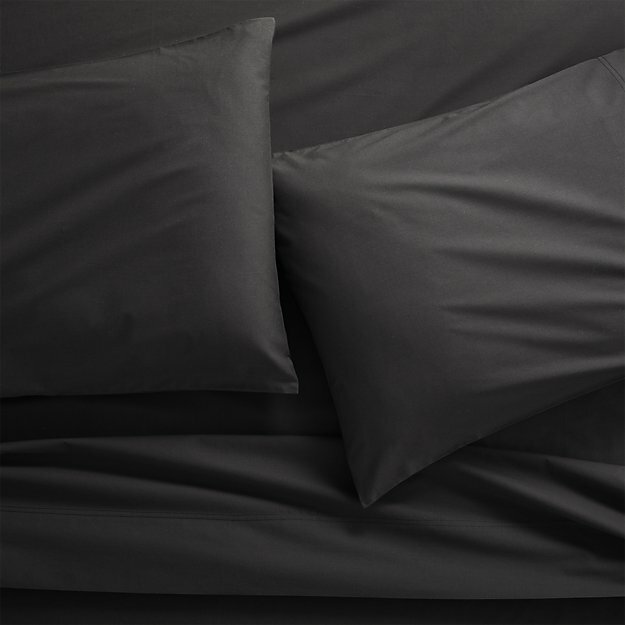 The deep carbon of the organic percale from CB2 , well it doesn’t get more modern than that. 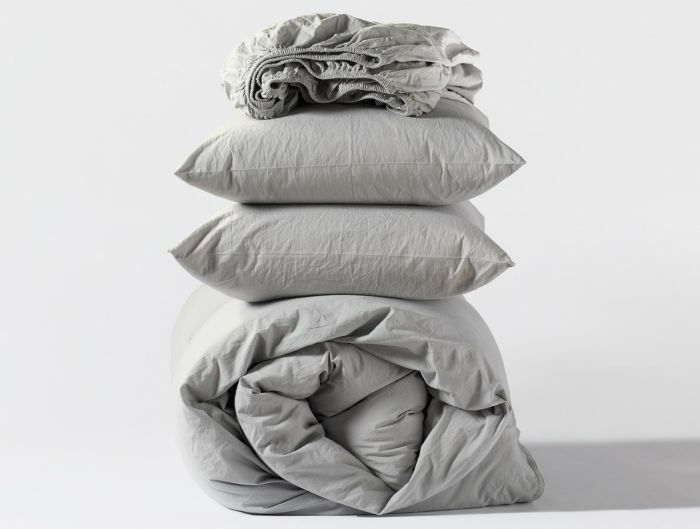 A combination of all three might just be the right solution as we tick away the last four weeks until Spring.